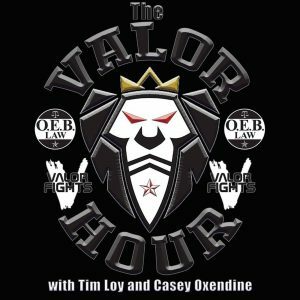 Valor Fights 48 will take place on Saturday in Nashville, Tennessee and get ready for the fight card by listening to the official preview on this week’s episode of The Valor Hour hosted by Valor Fights President Tim Loy and Valor Fights color commentator Casey Oxendine. 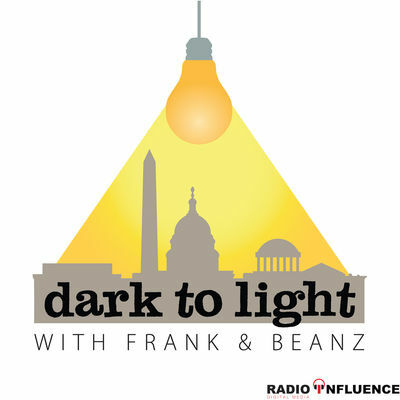 How before they bring in the picks panel to go through the entire event, Casey opens up the show by asking Tim questions that were submitted by the listeners and the questions range from the Drew Chatman incident at LFA 36 to which Valor Fights veteran would Tim like to see get an opportunity on the next season of Dana White’s Tuesday Night Contender Series. Up next on the podcast is three interviews with fighters that will be competing on Saturday at Valor Fights 48 and up first is Ian Lawler (8:40), who will be facing Cromwell Stewart in a lightweight matchup. Ian previews the matchup and talks about balancing his career as a fighter and coach. 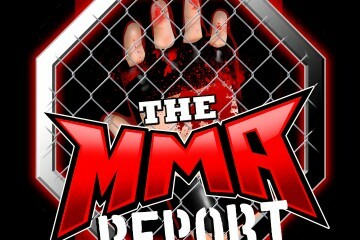 Then the guys welcome Emilee Gettys (17:57) to the podcast to preview her strawweight bout against Shannon Gougary. Emilee previews the matchup, her experience fighting in Invicta, and her recent trip to California to get some training in. And in the final interview, Nick Jewell (28:18) joins the podcast to discuss his amateur Muay Thai title fight against Timmy Eisenbraun. Find out what Nick’s been doing to prepare for the matchup and everything else going on in his fighting career. Then it’s on to the official Valor Fights 48 Preview presented by TN Top Roller as the picks panel (Mark Laws, Roy Sanders, Sawyer Rich, Chandler Cole, Allan Poole, and Jeff Hobbs) joins Tim and Casey to get you ready for the fights. The crew goes through all of the fights that will take place on Saturday at the Sports Arena at the Nashville Fairgrounds and tell you their picks for the fights.